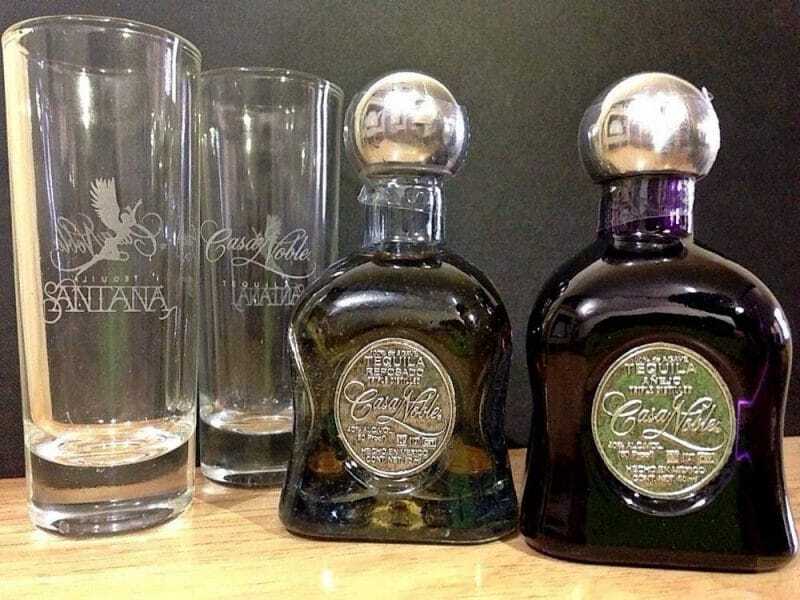 Casa Noble Tequila & Shot Glass Giveaway! - All Chucked Up! 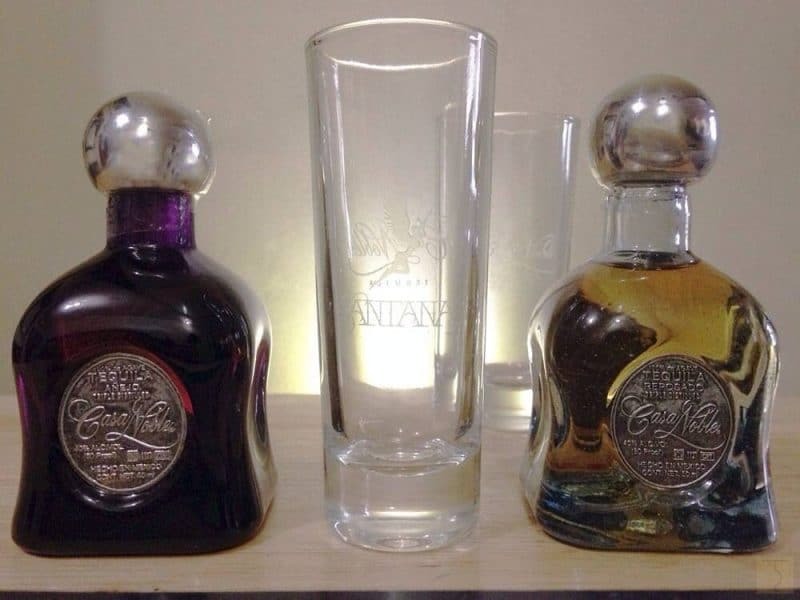 You are Here >> Home >> Featured >> Casa Noble Tequila & Shot Glass Giveaway! 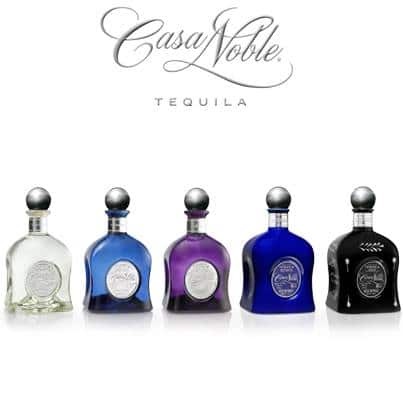 Casa Noble is critically acclaimed and acknowledged the world over as one of the finest ultra premium tequila brands. Made from 100% organically grown “blue agave”, it is widely sought after for its smooth aroma and a distinctly satisfying velvety finish. Beloved by lifestyle engagers and connoisseurs of fine spirits, it is no wonder that CASA NOBLE Ultra Premium Tequila counts music legend Carlos Santana as one of its proud owners. 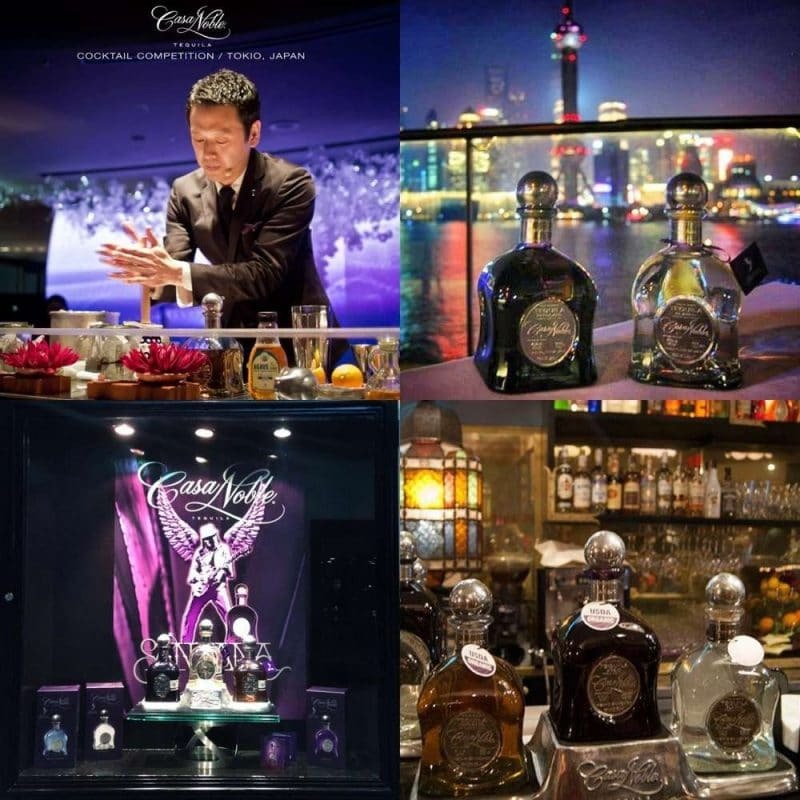 Now that you know how highly regarded Casa Noble Tequila is worldwide, it is time you come savor this premium drink and be part of its richly exciting world! Thank you to everyone who joined! I have MORE giveaways very very soon. Stay tuned! THis is si cool! Would love to give it to my dad!